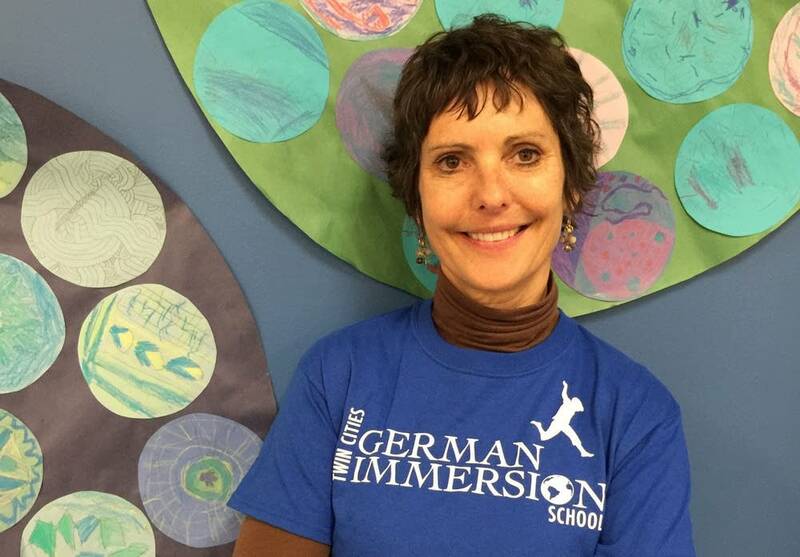 Ann Jurewicz is the principal of the German Immersion School in St Paul. She's a born teacher. Combining her passions for religion, art, literature, philosophy and music (five topics that she says provide the best humanity has to offer), Ann also teaches a popular Community Education class titled, "In Search of Beauty and Truth." Her playlist is just that.